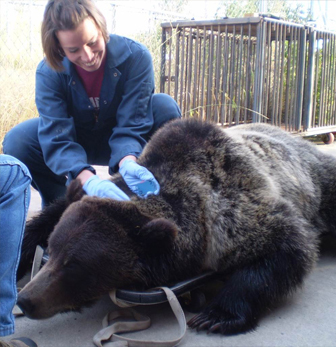 Research with captive bears permits a more in-depth understanding of bear biology because researchers are able to weigh bears regularly, draw blood samples, and provide special diets, which can’t feasibly be accomplished in the wild. 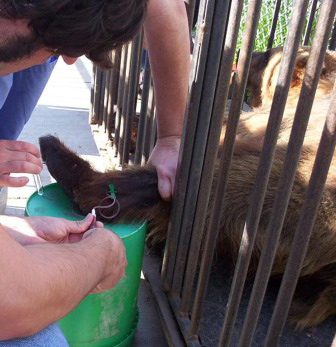 It is the synergism of studies using both captive and wild bears that has distinguished this program. See Current Research to find out what we are up to now. 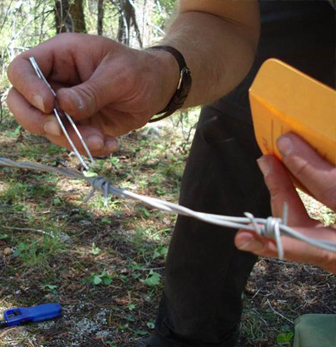 See Featured Research to see some of the research we’ve conducted recently. See Publications to view an extensive list of published work.